Closeouts. 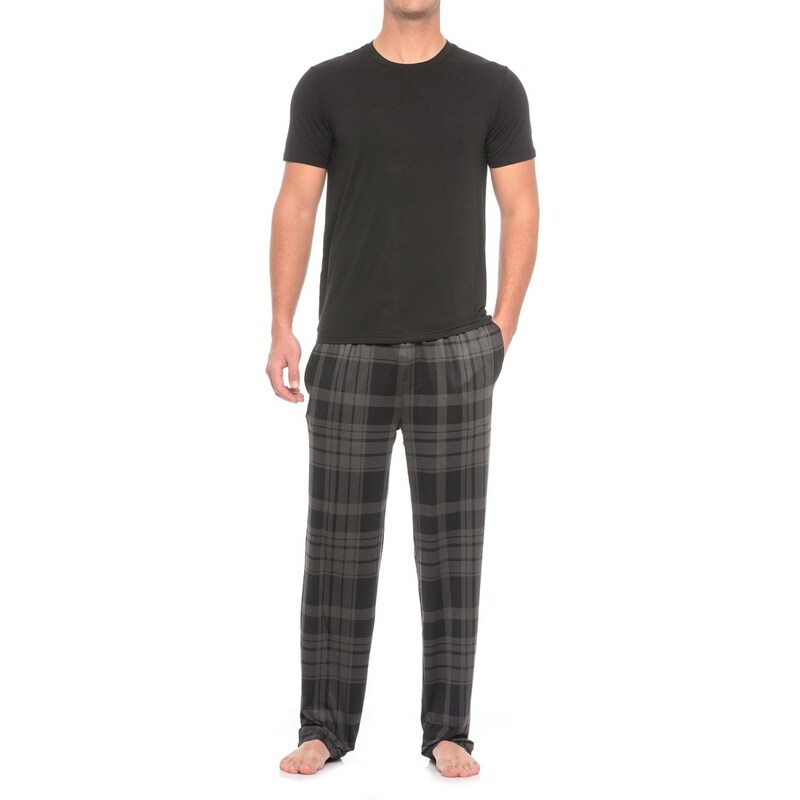 Breathable, moisture-wicking performance enhances your relaxation in the 32 Degrees Cool Knit shirt and pants set. Cool Knit fabric helps keep you cool and adds four-way stretch construction for moves-with-you comfort.